The readiness of the Yeongam venue for the upcoming debut of the Korean Grand Prix is being called into question by several Formula 1 team principals. 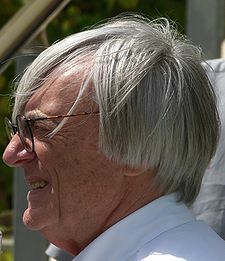 According to Autosport.com, several team bosses have expressed hopes that the race will take place as scheduled despite public concerns recently voiced by Formula 1 boss Bernie Ecclestone about preparations. However, there appears to be a sense of concern about whether the race will happen at all. Before the Singapore Grand Prix, Ecclestone told Speed TV that while “we assume that the race can take place,” there were also some “problems” at the track. According to Yahoo! Eurosport, Several major buildings have yet to be built along with a large portion of the 130,000-seat grandstand. In addition, the final layer of asphalt on the track has yet to be laid down.